Have you been thinking about attending TBEX Europe 2018, but haven’t yet hit that “Register Now” button? We’re here to point out some big perks, assuage any concerns, and convince you to register for #TBEXOstrava2018 – this summer’s largest and most budget-friendly travel bloggers conference. Once you’ve arrived in the Czech Republic, extending your trip to #TBEXOstrava2018 is wise consideration, and a great opportunity to visit (or revisit, for you lucky repeat travelers) the diverse landscape of the Czech Republic. 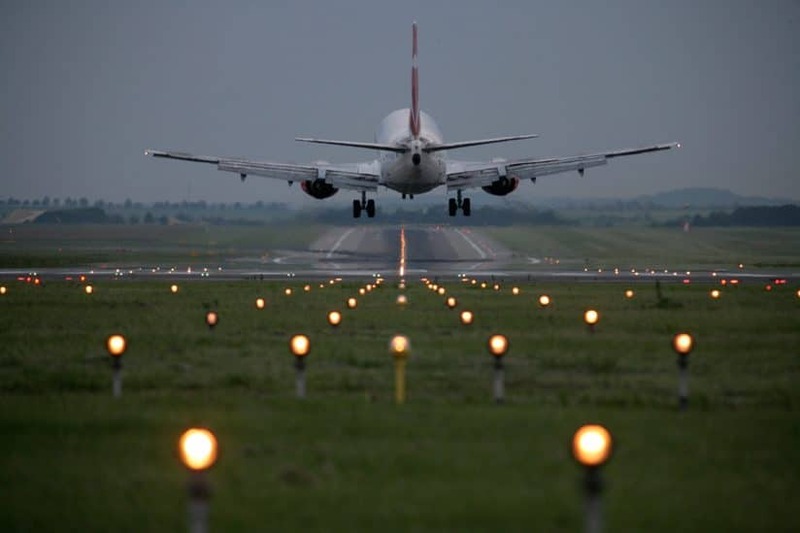 Begin your trip by flying/training/biking into Prague, the renowned crown jewel and capital city of the Czech Republic. While there, you’ll fall in love with the city’s fairytale aura and its enchanting history of noble kings and queens. Meandering cobblestone streets lead to manicured parks, magnificent fountains and spectacular architecture. The city is also as contemporary and vogue as one would expect from a European capital, making Prague one of Europe’s most memorable and magical places. The short and stunningly beautiful 3-hour journey from Prague to TBEX Europe 2018 in Ostrava will take you off-the-beaten-path to a different side of the Czech Republic, and a region where ‘trailblazing travelbloggers’ are just now beginning to explore. The conference will allow you plenty of free time, along with organized events, to get up close and personal with this industrial-hub-turned-cosmopolitan-destination. In addition to Pre-BEX and Post-BEX tours which are open (without application) to all registered attendees, we encouraged our delegates to also apply for a FAM trip opportunity. 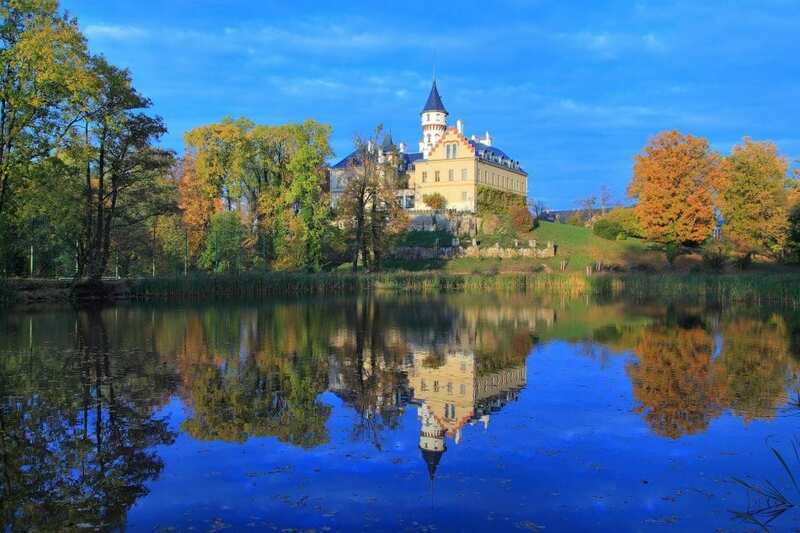 A fully-hosted ‘familiarization’ trip is a prime opportunity to explore even more of this Bohemian paradise. 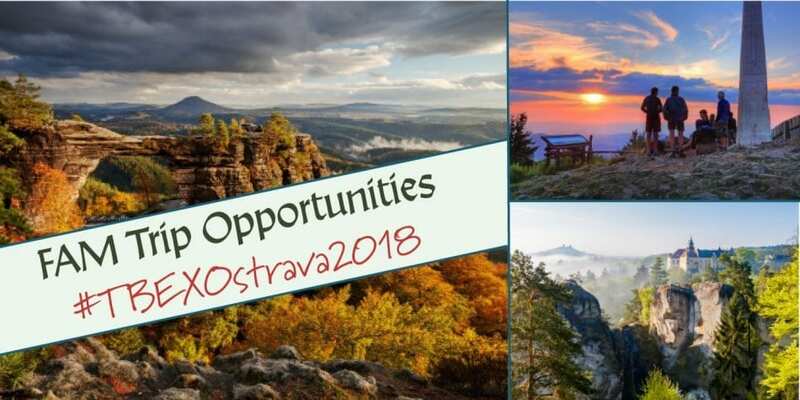 What ever your travel preference is – ‘plein air’, adventure-based, historic, cultural or gastronomic – FAM trips are guaranteed to elevate your #TBEXOstrava2018 experience! Keep in mind that the deadline for submitting your FAM trip application is July 1st. Exploring the Czech Republic includes the ability to criss-cross the country in affordable ease that doesn’t require sacrificing your level of comfort. Trains from Prague to Ostrava are a modern, efficient, and fun way to glimpse the gorgeous countryside of Central Europe (including many tempting destinations). Local carriers like Regiojet or the slightly pricier Leo Express provide early-morning options starting from 135 CZK (roughly six US dollars) or business class options at a small premium. České dráhy also offers frequent connections at budget-friendly prices in the 150-250 CZK range (roughly $5-10 USD). Early birds booking now are more likely to get the seat selection of their choice before summer travelers fill the train cars. As travel bloggers, we’re fairly confident that you know your way around a flight search, but we’d like to share some local love to the Czech company gone global, Kiwi.com. We love them for a super easy-to-use interface to compare discount prices on flights from anywhere in the world. We know a flight to Central Europe can be an investment, but bloggers will be rewarded with an fantastic standard of living and exploring upon arrival. Maintaining its own currency (the Czech crown or koruna) has translated into the Czech Republic offering super reasonable prices on a European comparison. Travelers can enjoy a beer for less than two dollars, a local glass of wine for under four dollars, and a two-course meal of delicious, hearty Czech cuisine for less than ten-dollars. Now that’s some budget-friendly news! These opportunities are awaiting you, in addition to an amazing group of speakers, workshops, and opening and closing night parties, all in the company of hundreds of your travel blogging peers. So … what are you waiting for? “Register Now” and join us in Ostrava, Czech Republic for what promises to be an unforgettable experience!